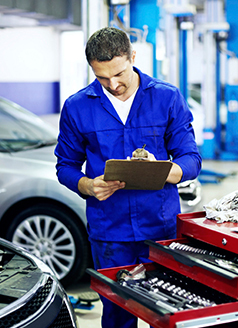 Get 10% off all maintenance parts purchased over the counter. Get the best with MINI OEM Parts ,Do not settle for LESS. Not valid with any other offer. Must present coupon at time of purchase. MINI of Chicago only.